Digital marketing, best digital marketing, digital marketing in agra, Brochure Designing | J2 Soft Solutions India Pvt. Ltd. | J2 Soft Solutions is the best business promotor in acrros india, north india best digital marketing company, dedicated team working, everything is one roof solution, best website development company, J2 Soft Solutions is best platform to develope your business. 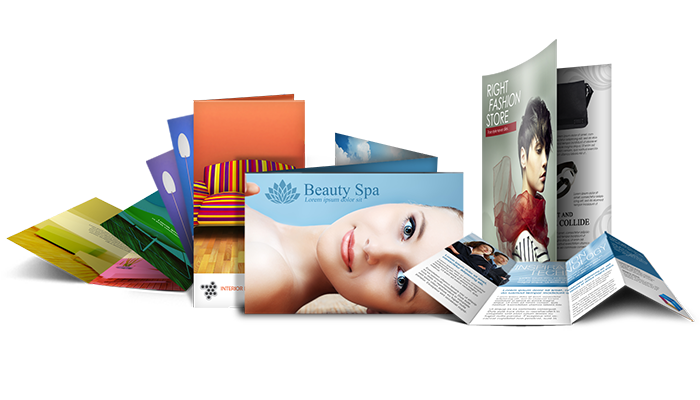 Quality Brochure is the most popular way for your business presentations. for better presentation, brochures need to be eye catching, lookrative and communicate a clear message. Your may not always be present to explain about your company or your products but your brochure will always be there to serve as your brand ambassador. At J2 Soft Solutions, our creative team will work with your staff to present each of your products or services in an nice looking layout. When completed, your brochure will be an effective sales tool that make others to understand your business effectively . We can have your brochure printed with one of our print partners or we can provide your final brochure design in a file format ready for use with your own printer. In today’s market, so much companies need PDF brochures, which are downloadable through corporate websites. We will supply you with all files in a native format and optimized files that is easy to download and for via email. as well as our creative team can convert or natively design your corporate catalog or product brochure for an iPad and Tablet Publishing. J2 Soft Solutions is a group of of creative designers, print experts their combined resources into creating lookrative Brouchers. our creative team is most efficient designer of two page brochure, bi-fold brochure, tri-fold brochure , multiple pages magazine like Broucher , our lookrative broucher comes with unique, strikingly innovative design, capture impressive photographs, write copy that impresses and fuse all these elements together into a nice looking layout.